Read all about it! 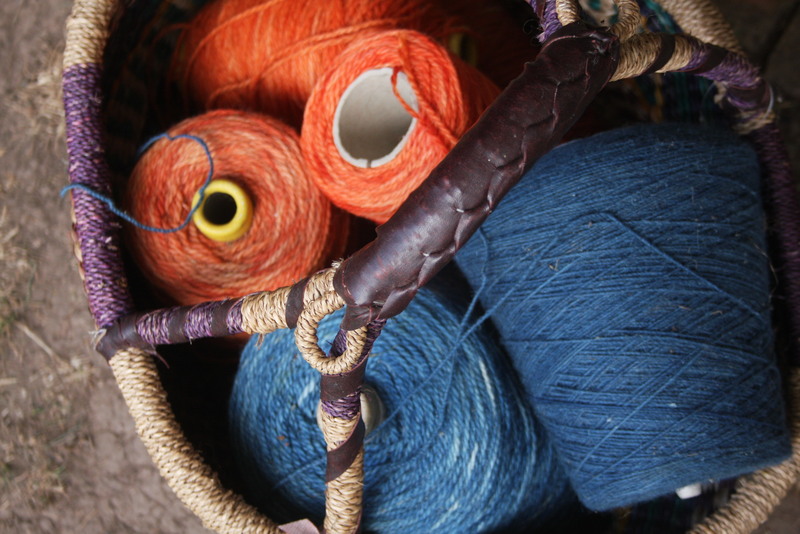 The dates have just been released for a fantastic new celebration of all things woolly. Taking place on Saturday 13th and Sunday 14th May 2017, Wool @ J13 is a brand new wool show taking place in the heart of Staffordshire. Lying just over a mile from J13 of the M6 the farm venue offers a unique yet highly convenient backdrop to a festival of fibre, fleece, yarn, dyes, kits, tools, animals, workshops, competitions, exhibitions, Street Food market including vegan, music & camping. Get the dates in your diary now – for more details of how to exhibit at the show and visitor information, browse our website, email hello@wool-j13.co.uk or call 01785 330757.